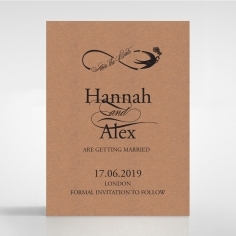 Stun your loved ones and friends with this breathtaking invitation that exudes a classic design that is exquisitely timeless with that relaxed feel. 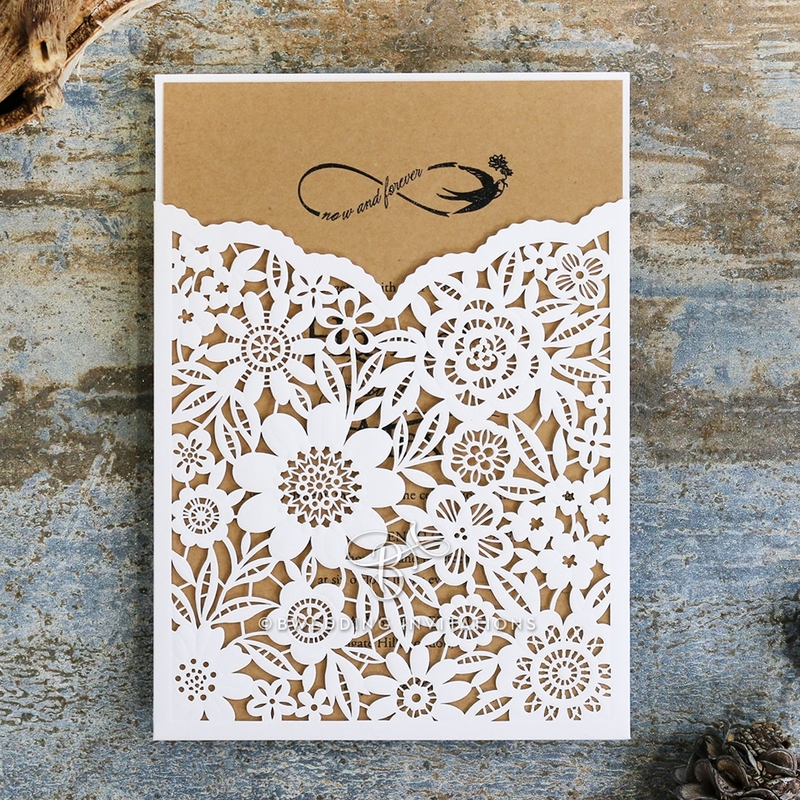 This ensemble consists of a textured pocket embellished with an intricate garden of laser cut bloom details. 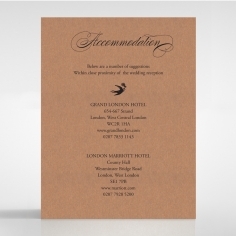 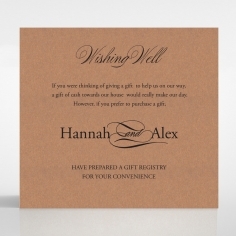 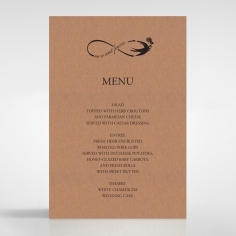 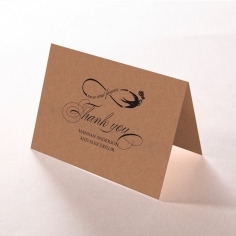 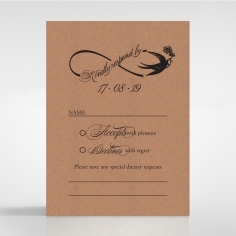 It also includes a kraft insert card for a that seamless rustic appeal that features an infinity sign at the top. 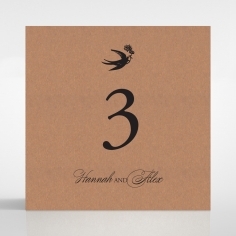 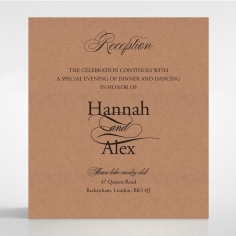 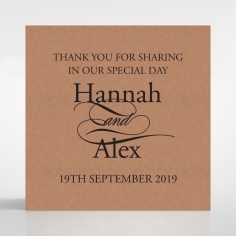 Our signature raised black ink is used to exude uniqueness and elegance for your wedding information combined with your choice of font styles. 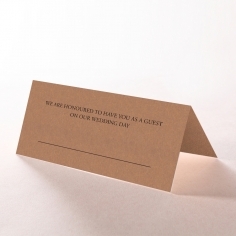 Complimentary envelopes with a pearl lining are also included with this invite.